We've got your roofing needs covered! We offer many different types of roofing solutions -- from preventive roof maintenance to leak repairs to complete roof replacements. CONTACT US FOR ALL OF YOUR AUSTIN ROOFING NEEDS! We offer many different types of roofing solutions -- from preventive roof maintenance to leak repairs to complete roof replacements. 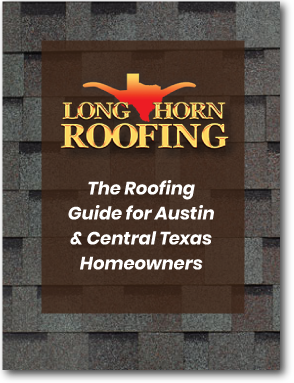 If you're looking for a roofing company that uses high-quality materials and provides prompt service, Longhorn Roofing is the company to call for all greater Austin area roofing services. We are certified by the top roofing material manufacturers -- including GAF, Owens Corning and CertainTeed -- to install top-notch roofing systems. And therefore, we're able to provide the best warranties in the industry.